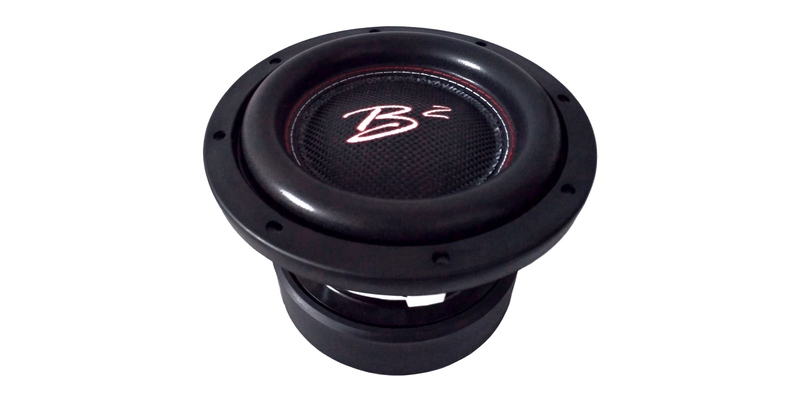 XM8 goes beyond the perception of what can be expected from an 8″ subwoofer. Even though compact, it will amaze you with its authority over low notes. In order to reproduce large output from a small cone area, every part had to be overdimensioned. The xl dual stacked magnet slugs, not only supplies more motor force, but ensures a longer stroke which anables the woofer to move more air and that compensates for the smaller cone area. The non pressed paper cone is coupled with a black multilayer progressive nomex spider for stability and full control, while ensuring linear movement over the 2.5″ bifiliar winding copper voice coil. To achieve the maximum cone area we use a full cover composite dustcap, in addition it helps push the air evenly, even with excursions going beyond the design. 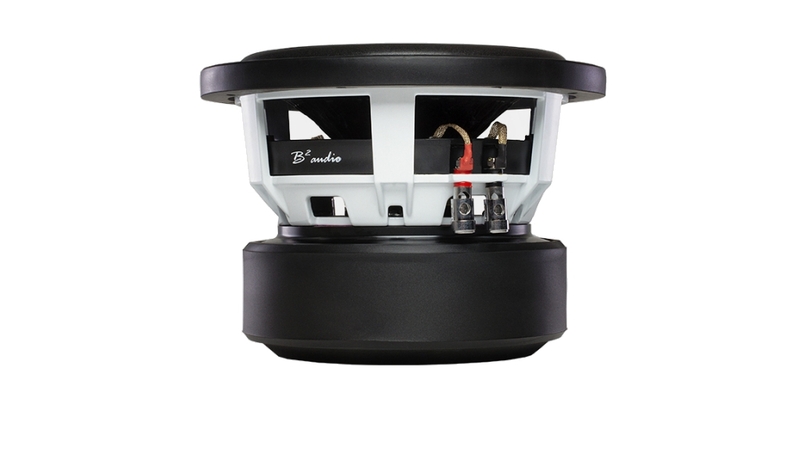 The high temperature dual 1 ohm voice coil will handle 750 watt rms and peak power has been tested beyond 2 Kw. Guess the vented backplate and polepiece makes more sense now? However the XM8 is not a spl woofer, the resonanse frequency of 36 Hz makes it a perfect choice as a full fledged low end driver. Shortly put, the XM8 can easily emulate the pressure of way larger subwoofers, but without taking up the same amount of space.